30 lucky shoppers from any SM Mall will get a chance at winning a holiday trip for the family (4 members). 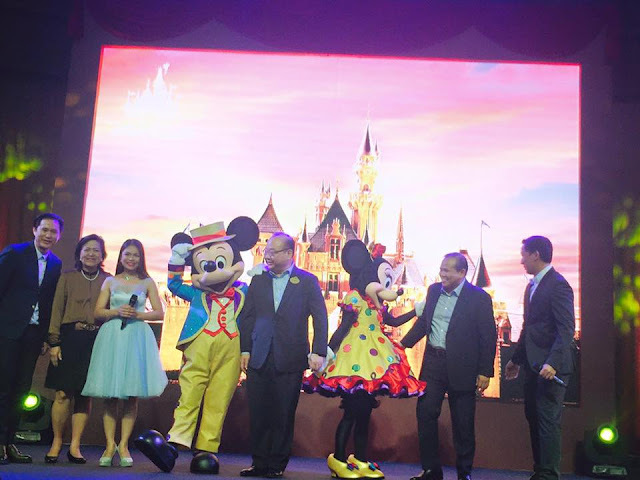 This memorable moment at Hong Kong Disneyland includes airfare, 3D2N hotel accommodation at Hong Kong Disneyland Hotel and a 2-day Hong Kong Disneyland park tickets. "Hong Kong Disneyland Resort is honored to join SM to create countless magical moments for all the Filipino guests. As we celebrate the park's 10th anniversary this year, we cannot wait to introduce our latest shows and attractions to the Philippines, which is one of our key markets in South East Asia. 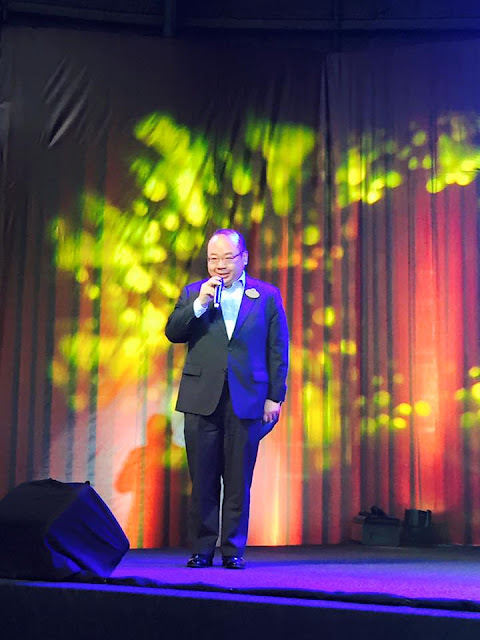 We invite all Filipino guests to drop by designated SM Malls for a sneak peak of the year-long Happily Ever After celebrations," said Frederick Chan, Director of Marketing, Hong Kong Disneyland Resort. SM shoppers at SM Megamall, SM Mall of Asia, SM North and SM Seaside City Cebu will witness the all-new Broadway style show of "Mickey and the Wondrous Book," the Fairy Tale Forest by PANDORA, and fireworks display. 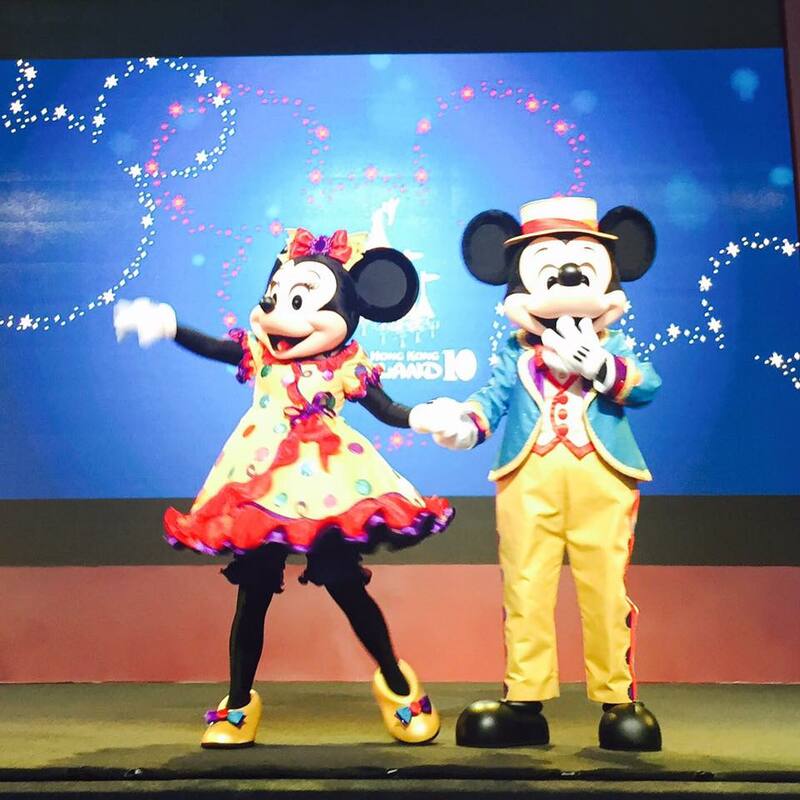 SM Malls and Hong Kong Disneyland teamed up to bring a touch of Disneyland Magic to the SM Supermalls and for the shoppers to enjoy and experience being on the happiest place on earth. For every P1,000 single receipt purchase at any SM Mall tenant from February 12 to March 13, 2016, customers are entitled to a raffle coupon. 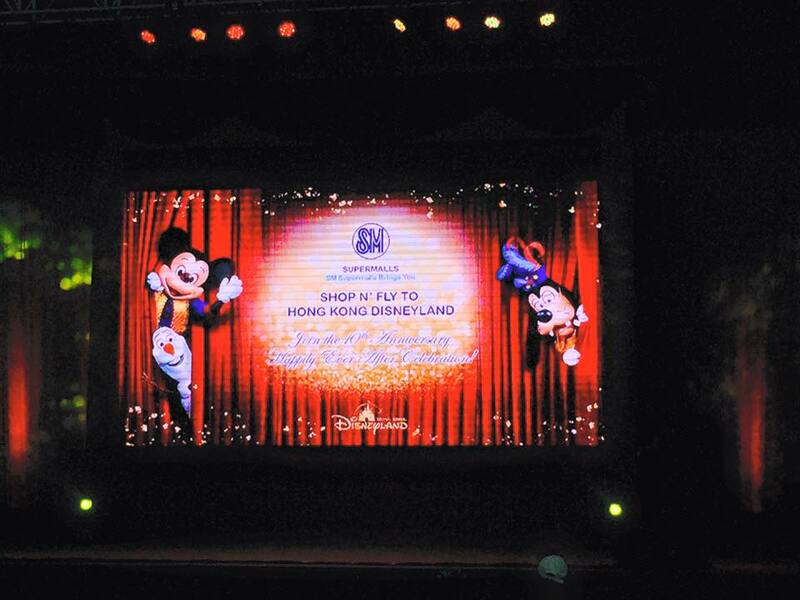 Disneyland merchandise worth P500 purchased at SM Malls also entitles the customer to a raffle coupon. And great news for EPlus card members because they will automatically get two raffle coupons with every minimum purchase of P1,000. Draw date is on March 2016 for the 30 lucky winners who will go to Hong Kong Disneyland with their families.